Custom Milling & Consulting, Inc. was established in 2002, and began by providing toll milling/custom manufacturing services to the paints, inks, pigments, and specialty chemicals industries. As we grew, we took on new challenges with manufacturing our very own line of milling and mixing equipment. With our knowledge and expertise in particle size reduction and dispersion, we began producing our own line of mulch colorants. We are setting a new standard with the quality of our products in the mulch colorant industry. We want to see your business grow by offering premium product with color that is engineered to last. CMC is constantly looking for the best quality materials to mix and blend our colorants and dyes while staying competitive. 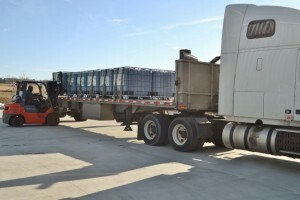 Our goal is to form a partnership that you can trust and rely on for all your colored mulch manufacturing needs. CMC is located in Fleetwood, Pennsylvania and has a combined 60,000 square feet of space. Our facility is equipped with the latest technology and state-of-the-art equipment to streamline the processing. This allows us to keep up with production, ensure efficiency and safety. 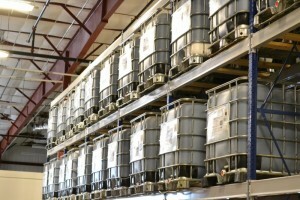 We produce millions of pounds of colorants every year in a variety of colors. The CMC team is here to assist you with every step in the process from sales, service, & technical support to answer any questions you have.